On Australia Day we celebrate all the things we love about Australia: land, sense of fair go, lifestyle, democracy, the freedoms we enjoy but particularly our people. No matter where you are in the world it is great to celebrate our National Day. 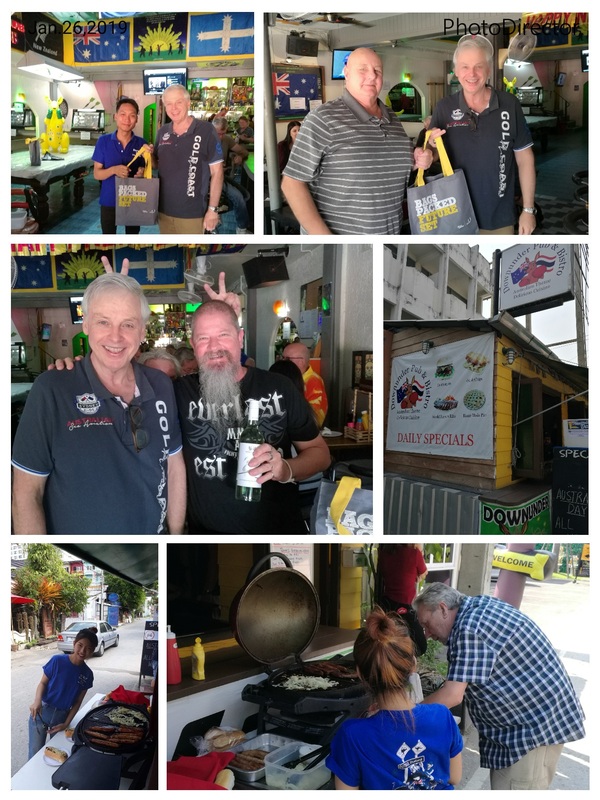 Here in Northern Thailand there are many Australian who live, work, are retired or just visiting. 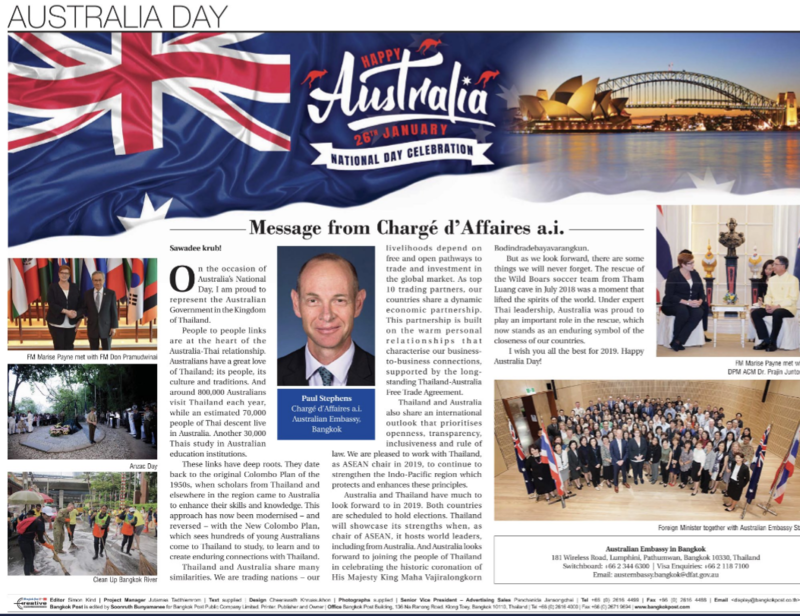 Australia Day is about acknowledging and celebrating the contribution that every Australian makes to our contemporary and dynamic nation. From our Aboriginal and Torres Strait Islander people – who have been here for more than 65,000 years – to those who have lived here for generations, to those who have come from all corners of the globe to call our country home. Here is a message from our Embassy in Thailand. The marking of 26 January is an important date in Australia’s history and has changed over time: starting as a celebration for emancipated convicts and evolving into what is now a celebration of Australia that reflects the nation’s diverse people.Australia Day continues to be hugely popular. More than half of all Australians participate in Australia Day attending events organised by State Governments, local councils, community groups or getting together with family and friends, in addition to the new Australians become citizens on Australia Day. Here is video of the Australia Day live event in Sydney if you didn’t get to enjoy it. Here in Chiang Mai there were people getting together with backyard & home parties and businesses hosting events. 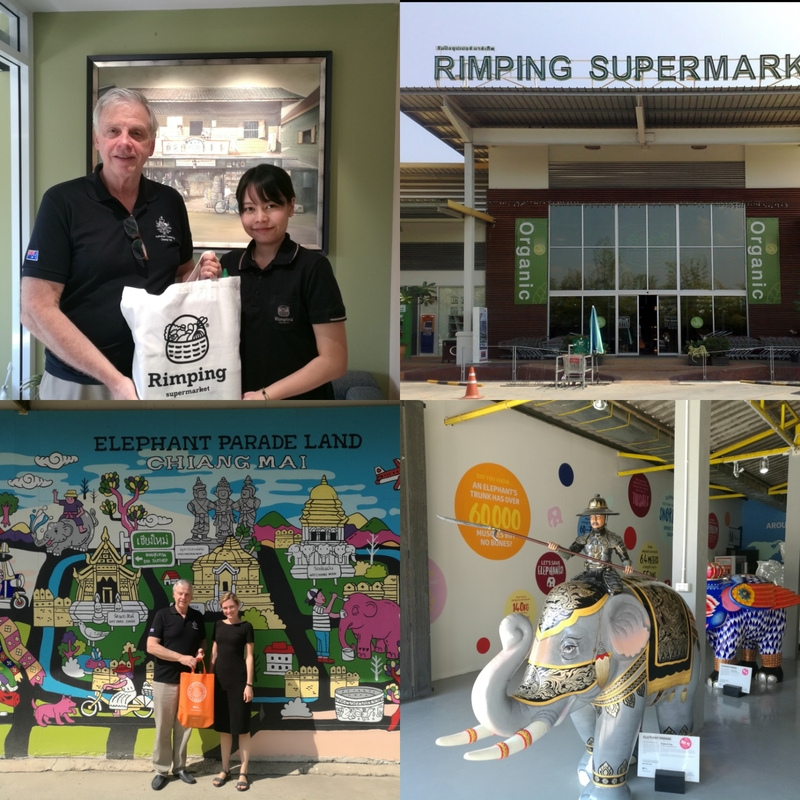 The Australian Consulate in Chiang Mai got out and about to visit two businesses to say G’day, chat with Australian’s and offer some lucky draw prizes to help celebrate the day. 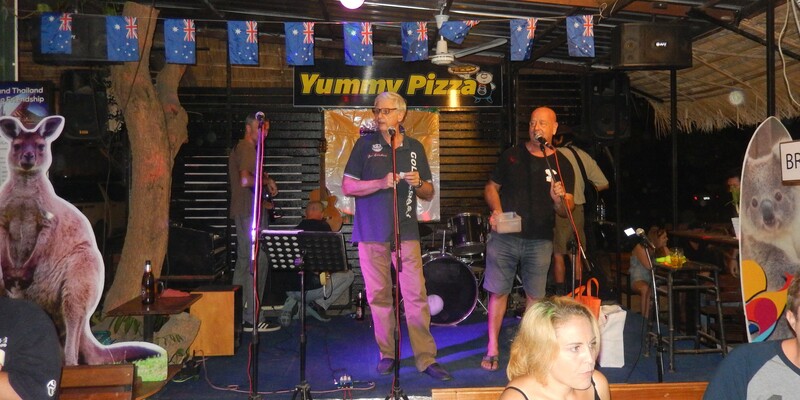 Thanks to the Downunder Pub and to Yummy Pizza Family Restaurant for focusing on Australia Day. Here are some photo’s to share the day. Thanks Ron for the update.cheers Phil.